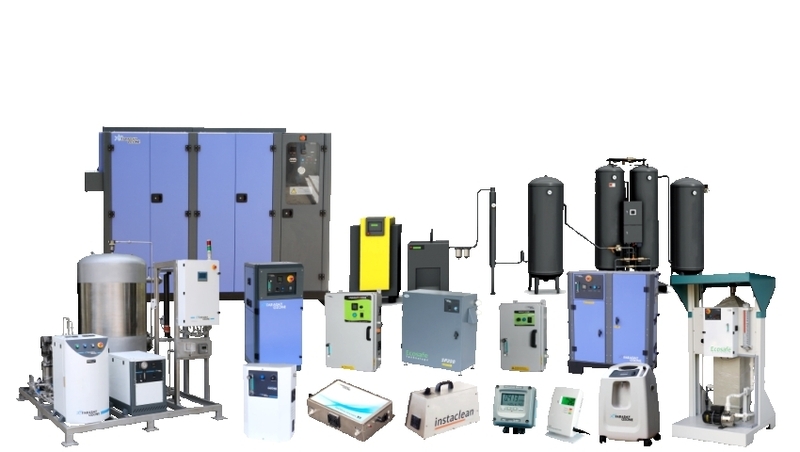 Our range of products include ozone water purifier. FVP10, a creation of Faraday Ozone, is an innovative product which can be wall mounted. It generates Ozone gas to eliminates microbes, inhibit fungi, resist viruses, remove toxin and odours. It sterilizes the surface of fruits and vegetables effectively, to enhance the taste of purity and health. FVP10 has the timer with LED indicator for time setting, which shows 5 different timing varies from 5 - 60 minutes. Set the desired time according to the application. It generates 100 mg/h ozone, which will discharge to cleaning bowl through silicon tube, for disinfection. Food is something we cannot ignore, as, without it, we will not survive. Food safety has become more and more prime concern to those who care what we eat. Washing fruits, vegetables and meat with plain water will not help in removing pesticides and other toxic contaminations on its surface. 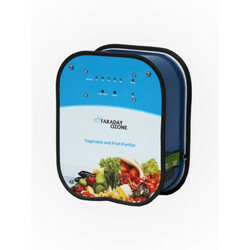 Understanding this we have introduced out latest product, FRUIT & VEGETABLE PURIFIER (FVP10) which utilizes the powerful ozone technology for removing all the impurities on the surface of fruits, vegetables and meat.